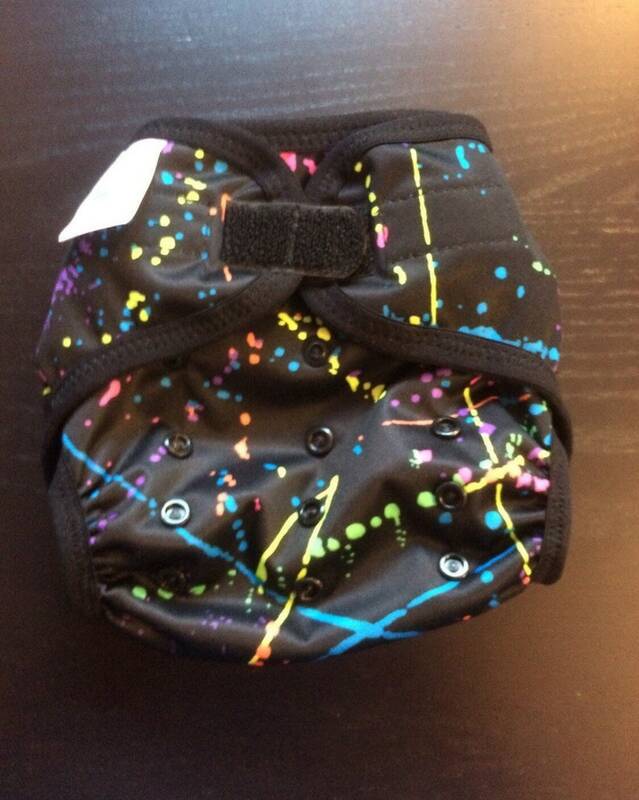 Your little one will look adorable in this fabulous Paint Splatter polyester PUL waterproof cloth diaper cover. It is designed to work well with both fitted diapers and prefolds. You may choose your size (extra small/newborn, small, medium, large, or OS) and closure (Aplix hook & loop or snaps).